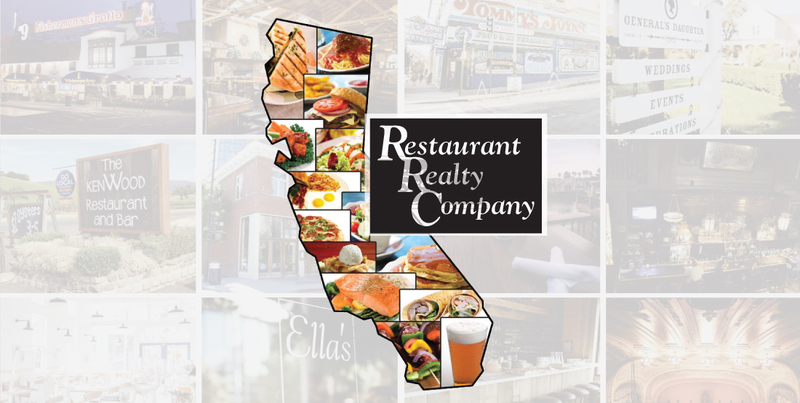 This established restaurant and catering operation is located in a Northern California mecca for nature and outdoor recreation seekers. The proven menu is simple and timeless. This is an ideal business for a hands on or hands off owner, or a family looking to relocate or make a lifestyle change, and take over a profitable going concern. The physical restaurant is approximately 1,860 sq. ft, which includes the indoor kitchen, service counter and dining areas, and the covered patio seating area. The premises interior seats 25, plus 16 under roof outside on the contiguous patio. The entire property is situated on 1.25 acres. This includes an outdoor lawn area in a park like setting, with additional seating for 35, but expands to accommodate more guests and large groups for outdoor parties and catered events. The business owner is also the landlord, working hands on approximately 35 hours/week. The 2016 cash flow with net profit and owner add backs was approximately $105,800, which includes the owner's mortgage expenses. In a sale of the business, the owner will offer favorable lease and options terms for a buyer. Premises dining has four-4 tops and two-2-tops, four 4-tops on covered patio, and front of house equipment includes a POS terminal, soda and ice dispenser, beverage merchandiser, Taylor soft serve machine, 3 prong milk shake mixer, commercial coffee maker and kegerator with 3-taps. Kitchen has a 7ft type 1 hood with fire suppression, 4ft gas griddle, 2-double fryers, 3-door reach-in, single door freezer, chest freezer, conveyor toaster, sandwich prep table, slicer, ice machine, 3-compartment sink, prep sink and stainless work tables. The restaurant is strategically located on a major route with high visibility, easy access and plenty of parking with its own large dedicated on premise lot. The business takes full advantage of the large garden like seating area for overflow seating and catering to large, private parties. The beer and wine license provides huge upside for a new owner to introduce a beer garden component, add craft brews on tap, and expand the menu with fare such as grilled sausages to complement the beer focus.